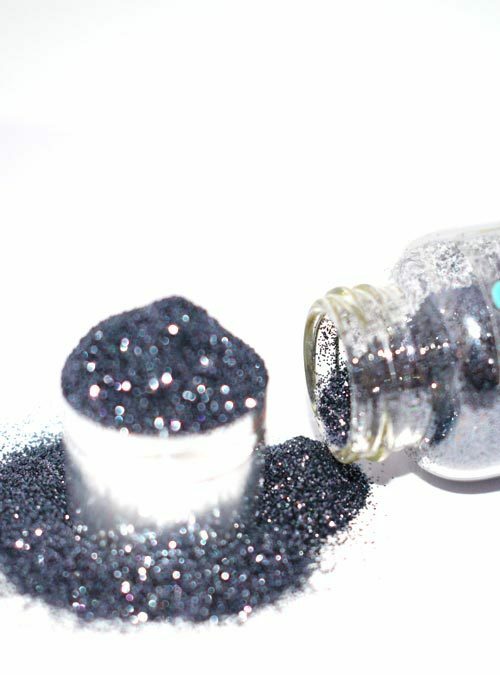 Eden is a vibrant green iridescent glitter in a size 015 hex. 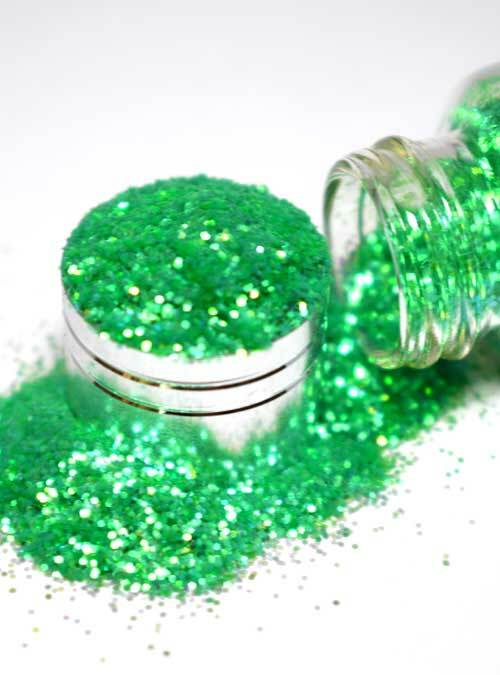 Eden is a fabulous bright green iridescent glitter that is a slightly chunkier size of 015 hex. 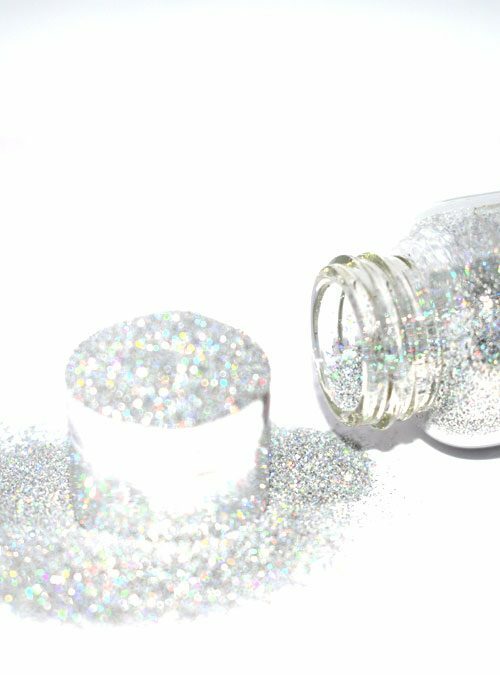 This vibrant glitter has a multitude of uses and is perfect for encapsulating in acrylic to applying on to gel or using with regular polish. 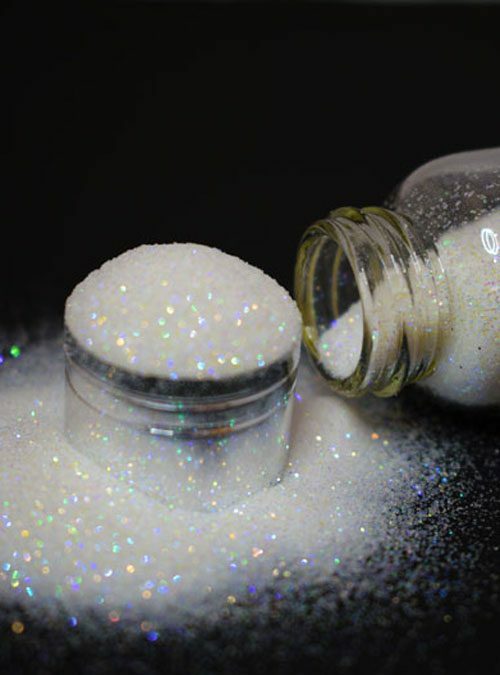 Eden is supplied in bottles that contain 10g of glitter.